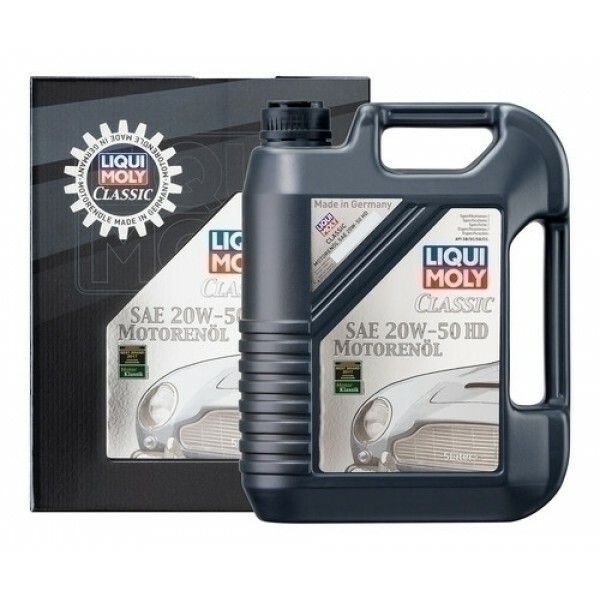 Liqui Moly offers the CLASSIC line of non-synthetic blended mineral based motor oils for those who prefer to run a conventional motor oil in their BMWs …. or any other model. The Classic line of blended mineral oil motor oils is tailored for the requirements of classic automobiles and motorcycles. The highest quality base oils and additives offer optimum lubricity and wear protection.